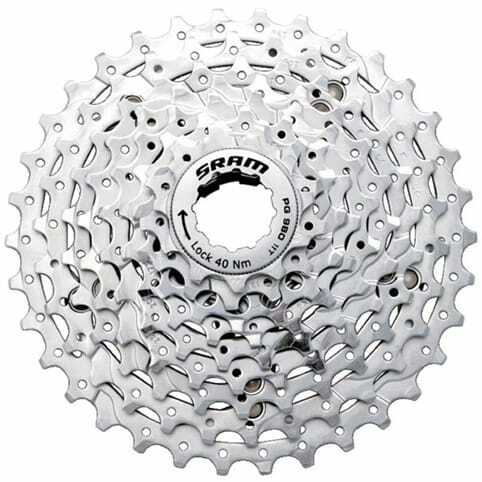 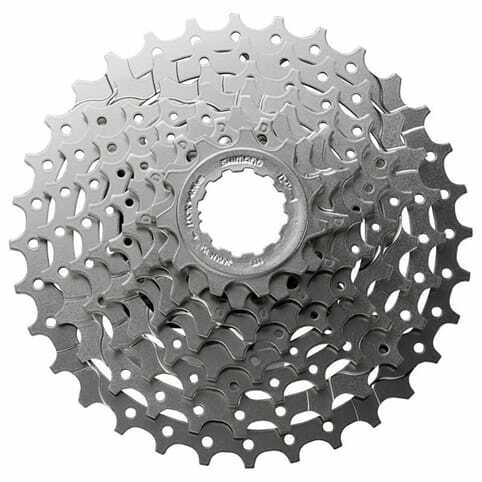 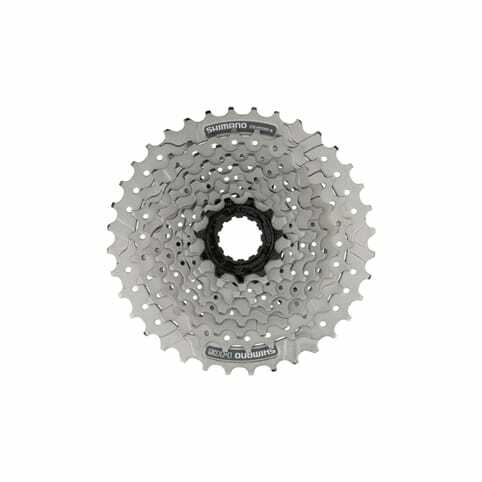 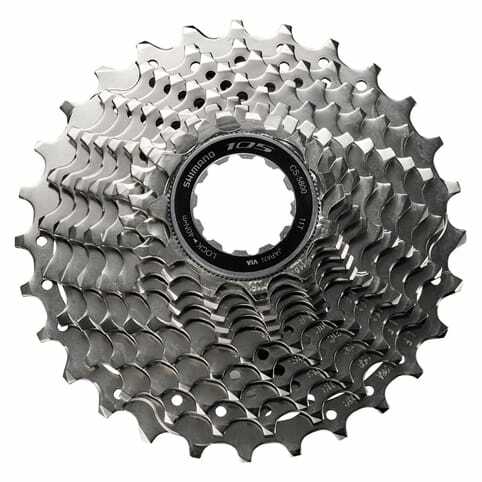 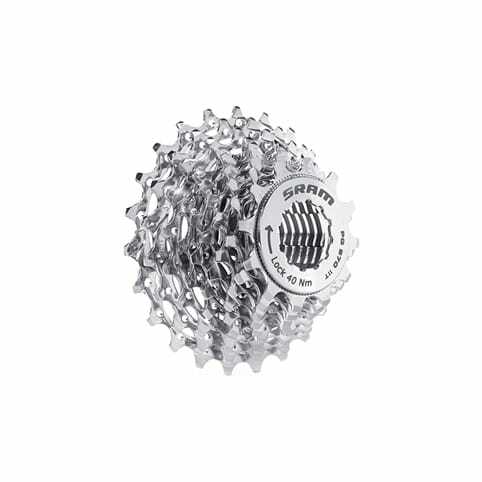 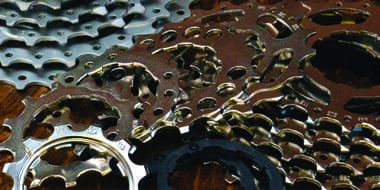 Cassettes provide you with a range of gearing options that your chain can run on. 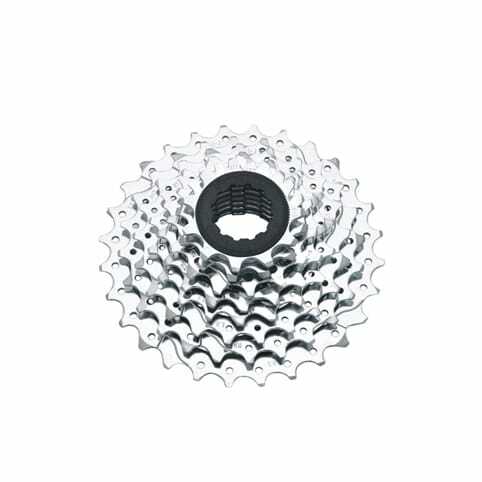 The range of gear ratios allows you to vary your pedalling cadence (revolutions per minute), to achieve optimum efficiency. 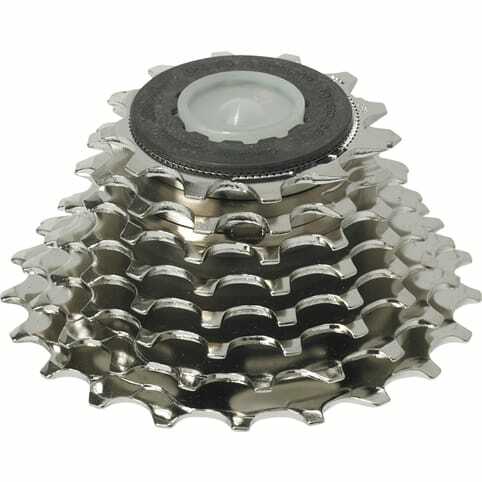 Freewheels are becoming less and less common on bikes, and now they are usually only found on entry level products/bikes with 6/7/8 speed groupsets. 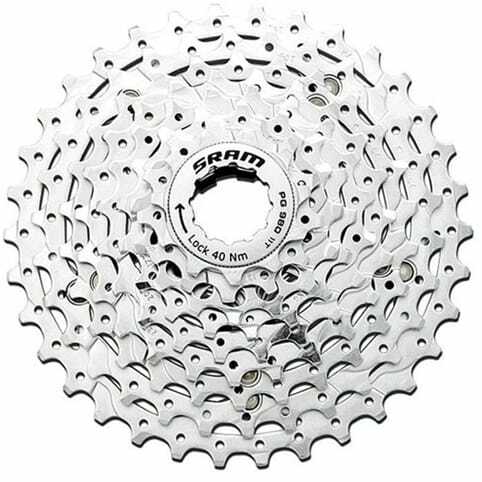 The choice is not vast and only a few brands still produce freewheels.